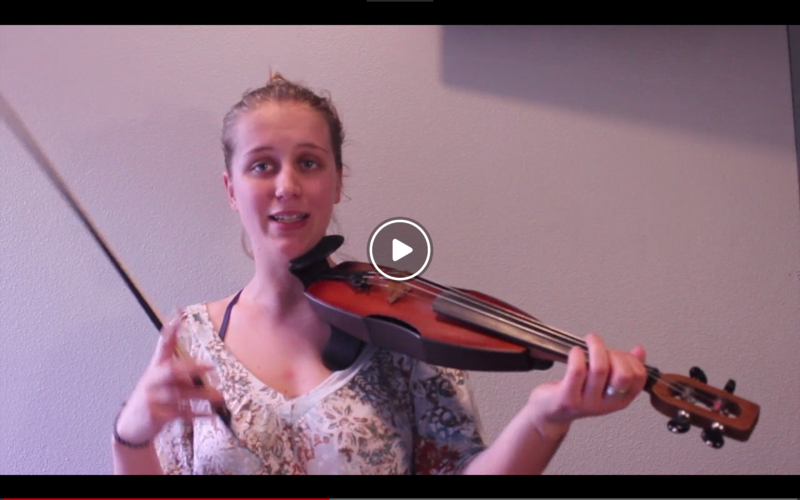 Now that you have a bare-bones understanding of how to set up, hold, and play the violin, it's time to dive in deeper. 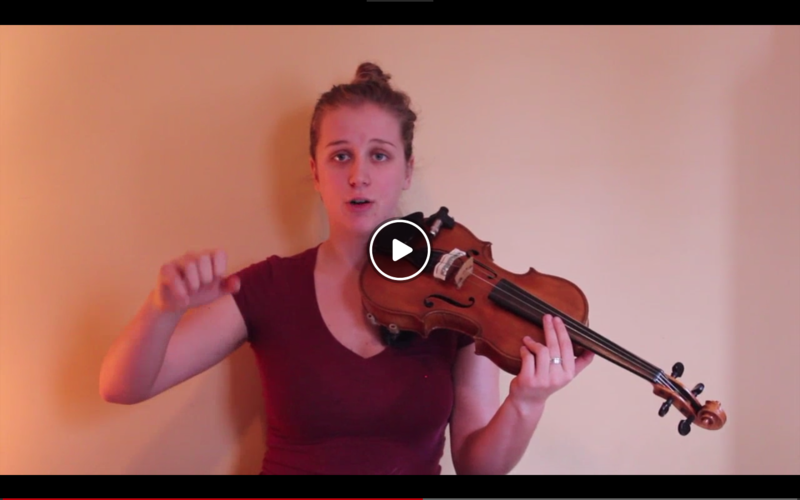 Here is where you can learn more about troubleshooting issues you may have, and also gain an understanding of WHY we hold and play the violin the way we do. 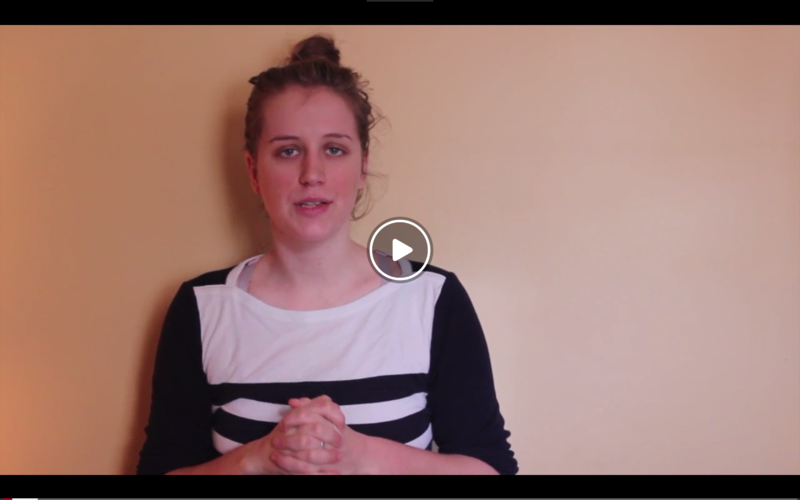 Which series is right for you? 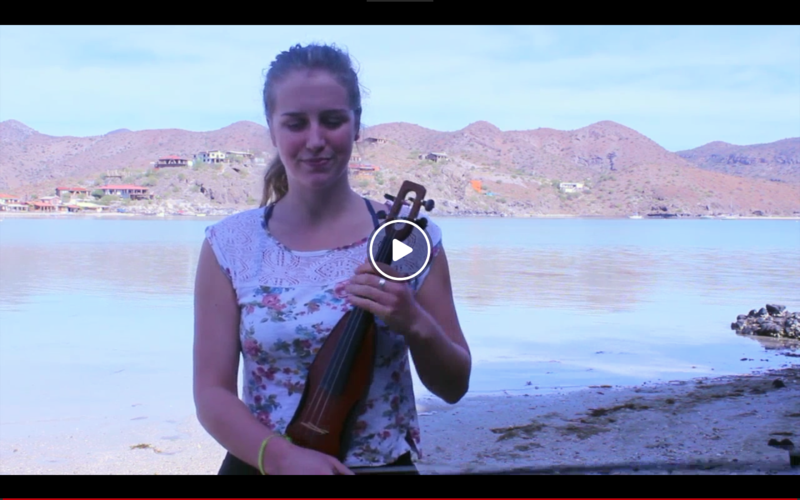 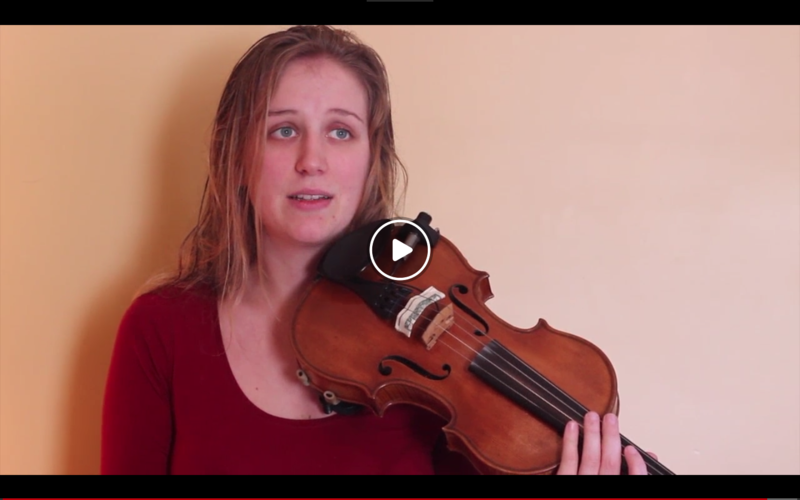 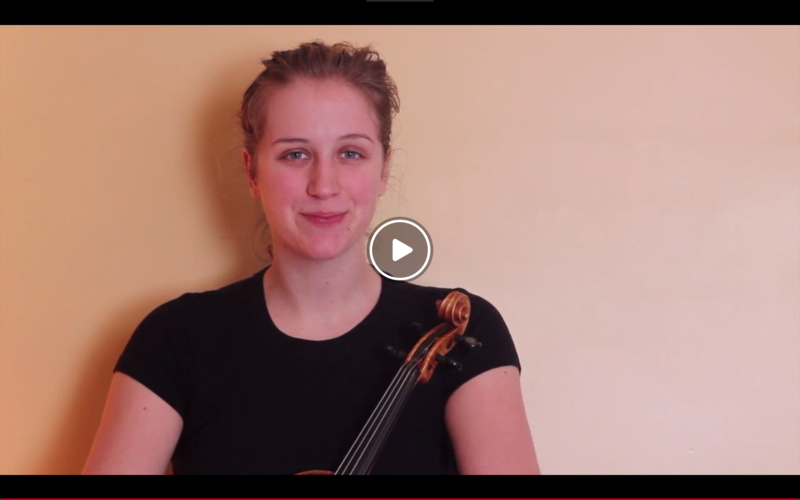 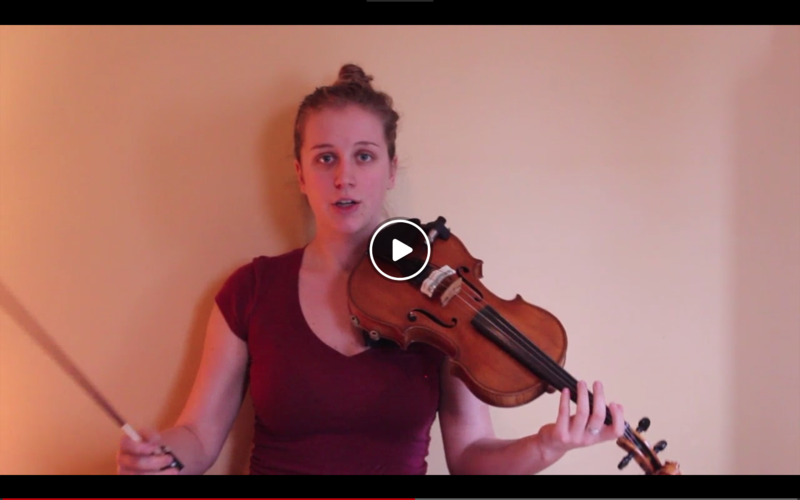 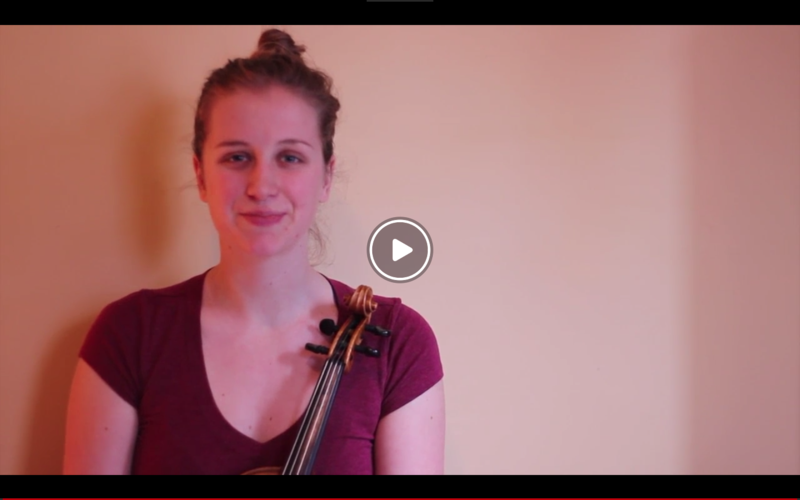 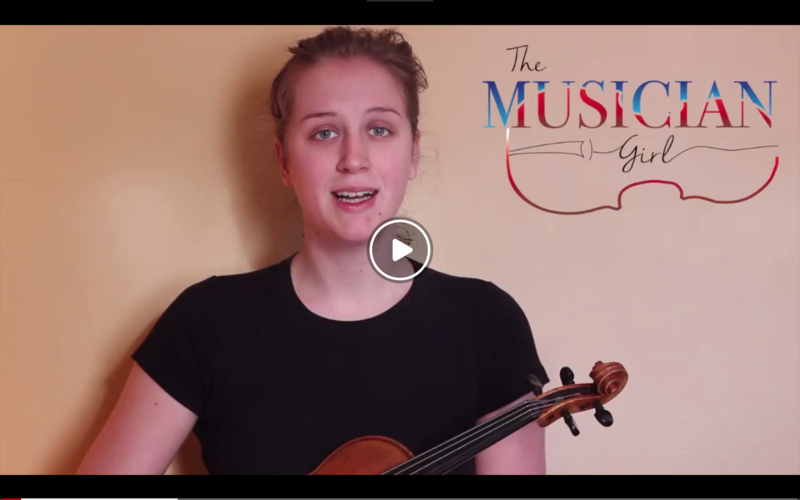 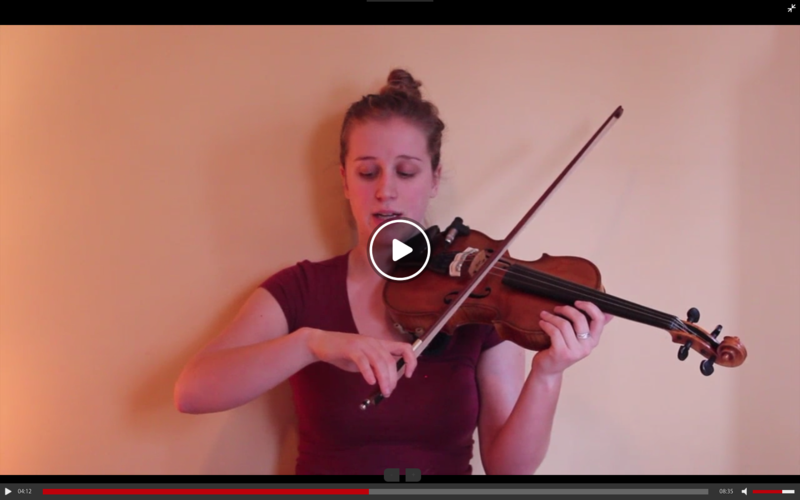 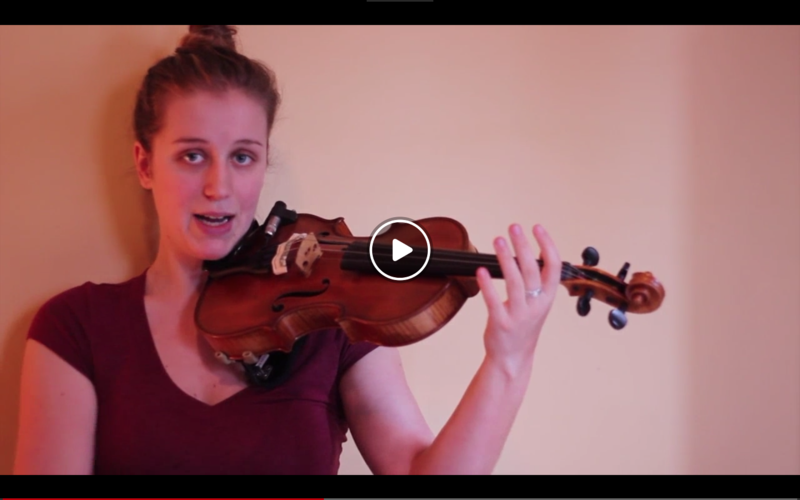 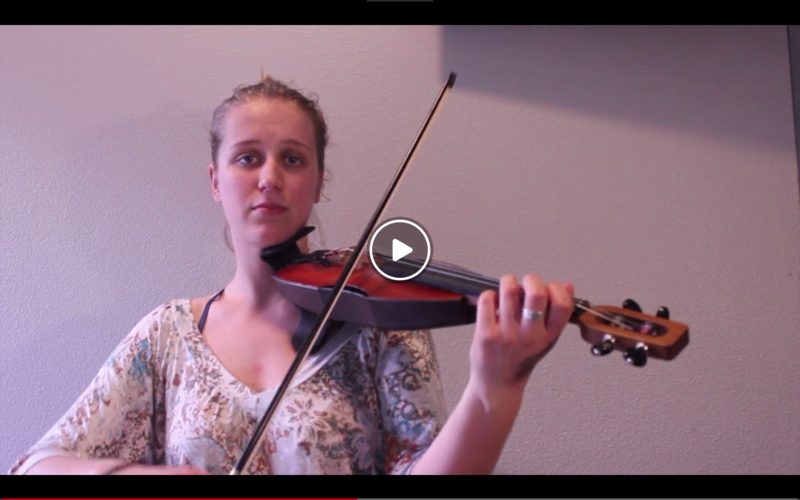 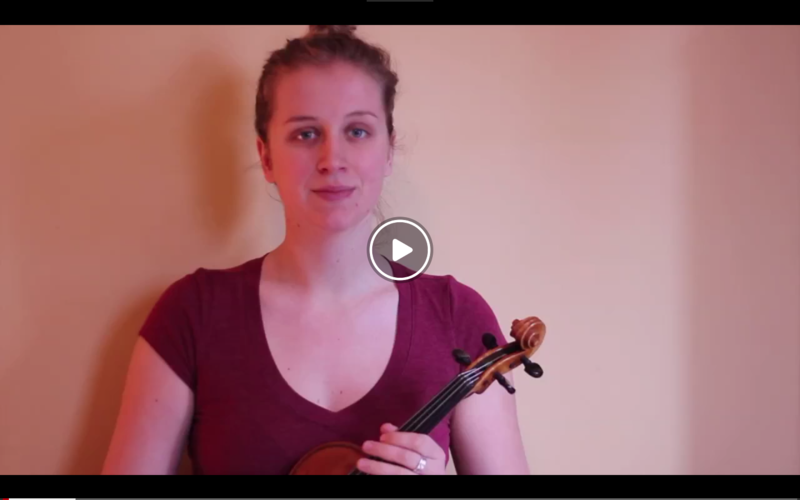 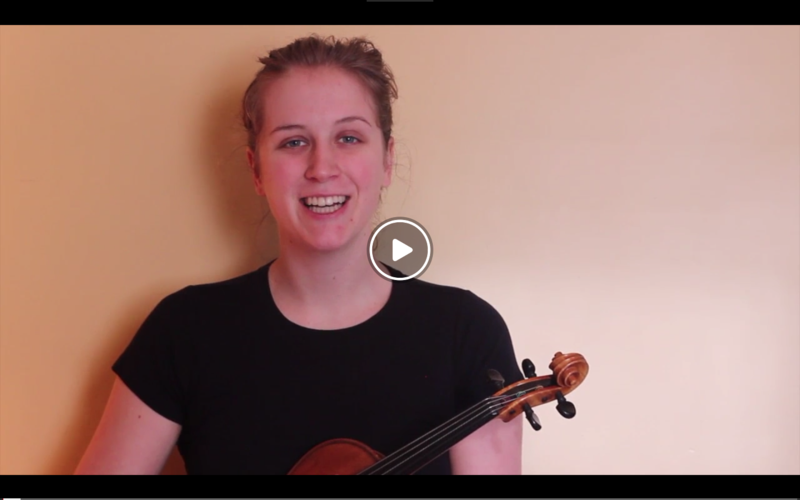 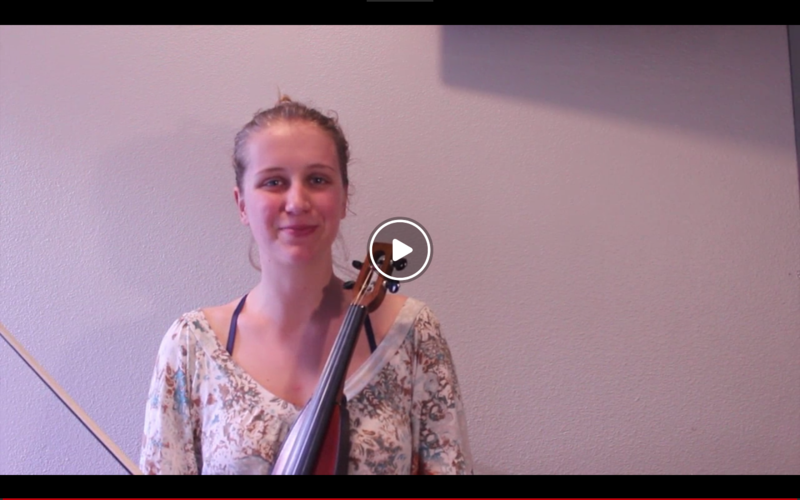 The Beginner Series Part 2 series is for people who have completed the first beginner series, or for people who already have a rudimentary understanding of how to hold and play a violin but who want to dive in a bit deeper. 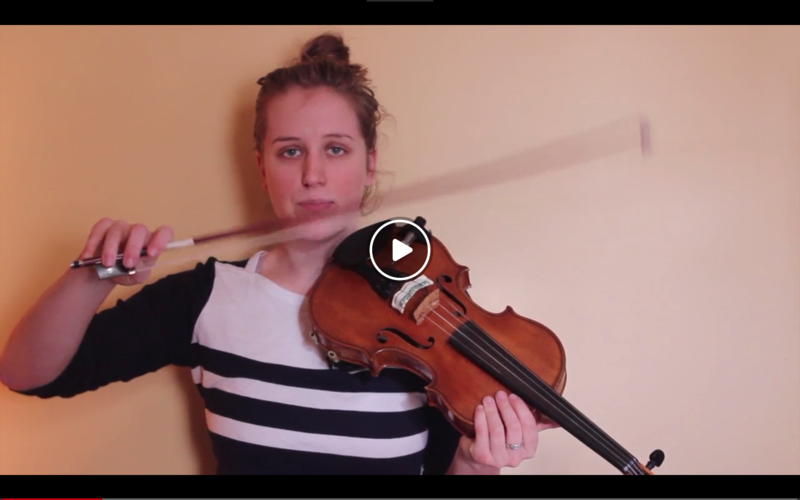 This series will troubleshoot any problems with posture or sound you might be having. 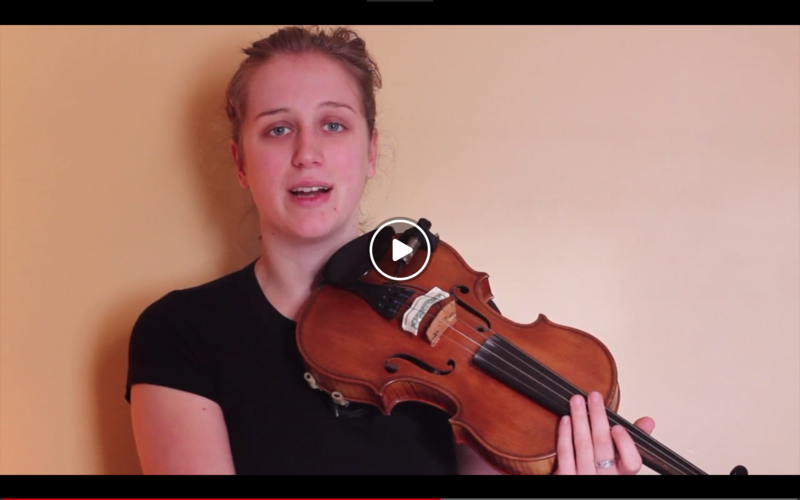 It also explains why we hold the violin the way we do, and introduces you to new techniques and repertoire to continue learning.